Had a Fabulous Time in California! The first full day at Disney was our Leadership Day where leaders in the company, Managers and above, are provided FREE business and creative trainings. (I'll post photos of those creations later.) It is also the evening where we attend team events. Here we are - me and the two Debsters - chillin' in front of an outdoor fireplace. Okay, it wasn't real but it still gave off some heat as we relaxed outside at the Disneyland Hotel. Debi McBain and my Mom are getting ready for the "Stampers' with an Attitude" team event. My second upline, Kimberly Moss, and I who was in charge of the event. I just assisted a little bit. And then...our meetings lasted until 9 p.m. and we had not had dinner so we all had a yummmmmmmmy pizza in Downtown Disney for a late night snack. It is okay to do that when you are on a business vacation having fun! It sure was tasty. Can't you just tell how scrumptious it is based on the photo? It was yummy! 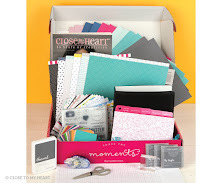 This was a fabulous way to get started and it only got better from there. I hope you have enjoyed what you have experienced of Monday. Only two more days until I am off for four! I can handle that! I am safe and sound at home. I just arrived not too long ago and am anxious to just chill and relax with my hubby before I head back to reality (aka "work") tomorrow morning. One of my roomies, Debi McBain, made this adorable mini backpack for us as one of our roomie gifts - and she gave us plenty! It has a mini sticky note on the bottom and it contained various little fun fillers. 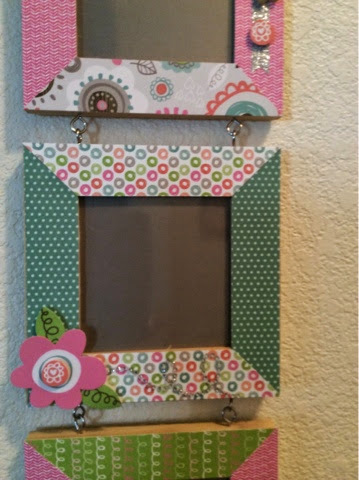 I can't wait to make some of my own for cute gifts and make 'n take projects at events. Here is a side view so you can see the dimension to it. Isn't it precious?! I have been at Disneyland since Tuesday for Close To My Heart's Annual Convention! We have enjoyed a wonderful time and are sad to see it all end. I will be posting photos of Convention updates and goodies created for and by my team members and roommates. In the meantime, here is a fun card to share with you. 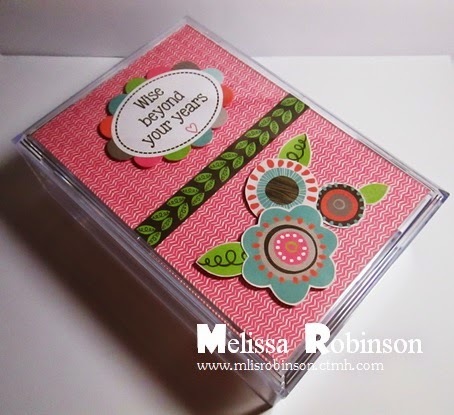 I created this card using some scraps and love how it came out. It was a manly card and made for my Dad. He celebrated his birthday last Sunday. Here is a view of the embellishment. Enjoy the rest of the weekend and be thankful for it! 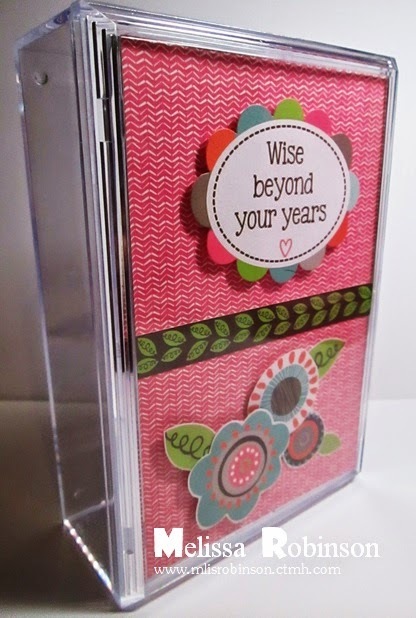 This card was made using a current paper pack called, "Lola", although it will be discontinued soon and is available only while supplies last. I continue to love the pattern of B&T used on the left side of the card. It is so fun and colorful. The photo just does not do it justice. 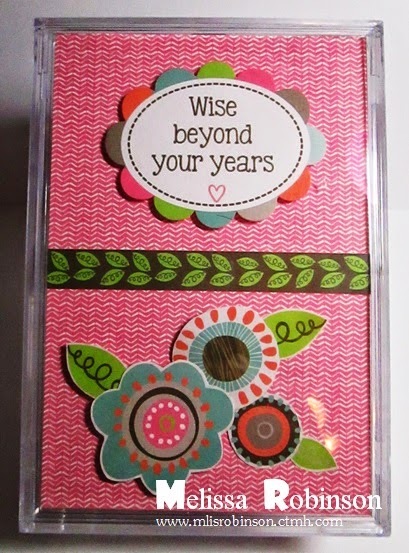 I got some mojo and decided to create various greeting cards using some scraps and retired paper. 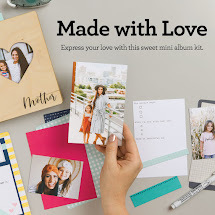 It is always nice to see the limited amount of products needed to make a handmade card. The paper pack used here was Wonderland and has been retired for some time. 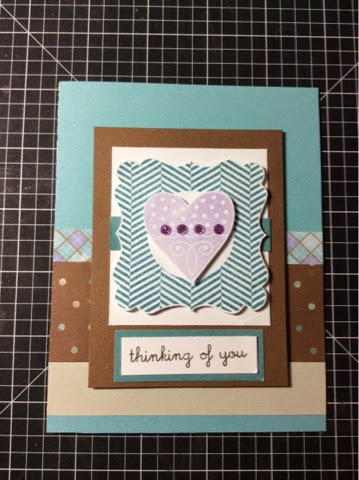 It was a "winter" packet but I used it for completely different in creating this card. 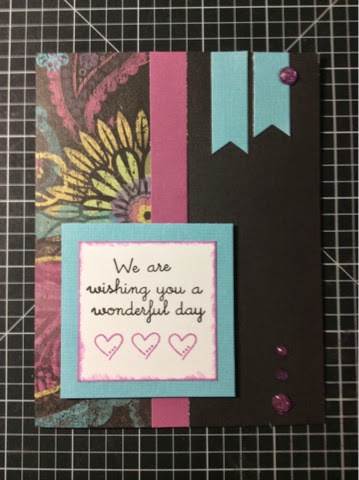 I incorporated a few stamp sets to create the focal point and added some of our Purple Glitter Gems to add a little bling to the heart which is taken from one of our Cricut-coordinated stamp sets. This card did not photograph as well as seen in person. It is CUTE! Be blessed over the weekend! Today my hubby and I celebrate 16 years of marriage! It is crazy to realize that much time has passed since we said our vows in 1998 among family and friends. Our life together has been fun, adventurous and sometimes a roller coaster but, one thing is true, God has always been in control. I am thankful to be married to a man of God who puts Him first in all we do and all the decisions we are forced to make on a daily basis. I tell him regularly that he probably chose the wrong profession and should have become a comedian. (Hey! Who says it is too late, right?!) He is absolutely hilarious and keeps me laughing and smiling. That is one of my favorite things about him...making me burst out with a huge laugh when he says something funny. I never know what to expect from him and that is one of the things that keeps our marriage "interesting". There is never a dull moment when he is around, that is for sure. I thank God for waking me up this morning to celebrate another year and cannot wait to see what the future holds. 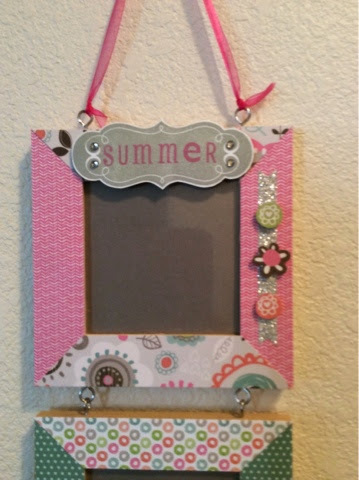 Welcome to this month's Stampers with an Attitude Blog Hop with a focus on "Summer". I love, love, love summer for various reasons (I am an Educator by trade - LOL). It does provide an opportunity for me to spend my evenings and weekends as I choose (or so that is how it is supposed to work - LOL. 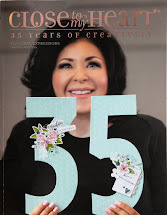 If you are coming from Catherine's Blog, you are on the right track! 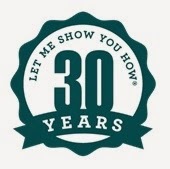 This blog is a circle with 12 Consultants participating. Continue to move through the hop by clicking on the link towards the end of this post or you can find a complete list of participating Consultants at the bottom. I purchased this wooden frame a few month's ago at WM. I strolled through the arts and crafts area and found them on sale. I think I spent $2.50 for it. Well, I decided to dig it out and figured no current paper packet screams summer to me more than Lollydoodle. (I am sure you are not surprised that was my choice.) 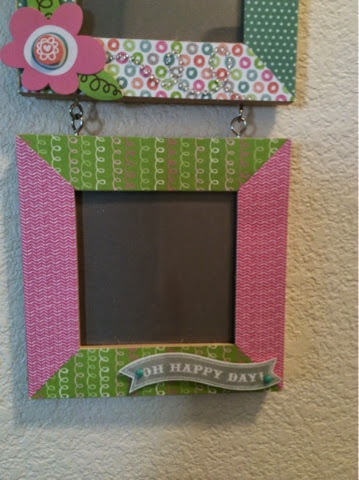 It was super easy to decorate and I can see making these, using scraps (that is all you need) for various gifts. 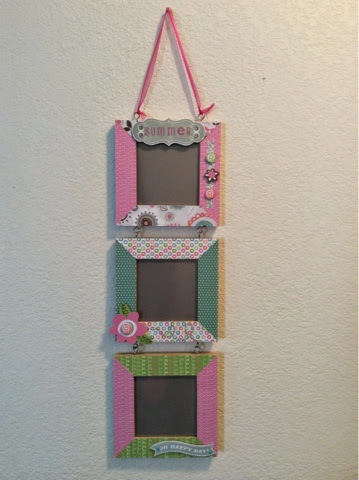 Here are some closeup shots of the individual frames. I used various products to decorate them up a tad. I have not decided what photos I want to put inside the frames but I think it will be cute decor when I move into my new office in August. 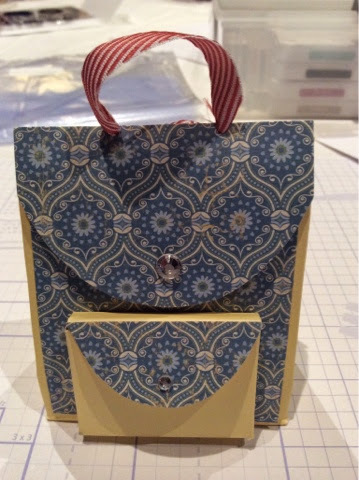 Now, hop on over to Denise's Blog where you become inspired by her fabulous creation. Do not forget to leave me a comment, if you so feel led. So everyone might say they have the best dad in the world but there is only one person who I would accept such a comment from and that is my sister. 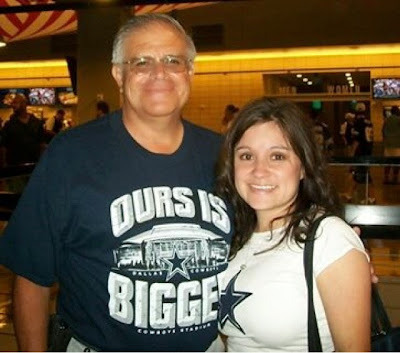 :) I truly do have the best dad in the world for many reasons. I love that I share interests and similiarites with both of my parents. 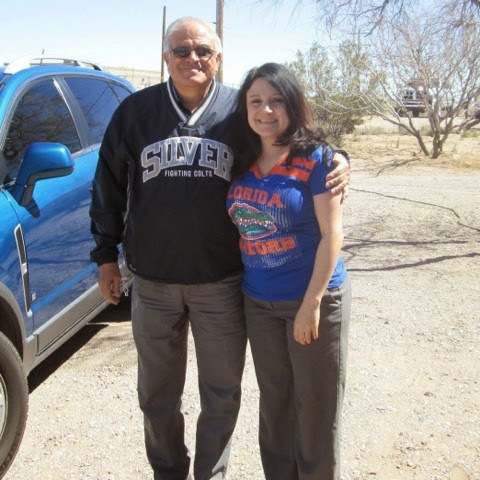 With my dad as a former Educator, we spent time with him during the summer months. He taught me how to play catch, shoot a basketball, play volleyball, etc. I watched him work in his garage on various projects and clean his vehicles. He also supported my dream to be a cheerleader even though I know he would have loved for me to have played traditional sports throughout my high school career. He is always there for a quick call and is one of the funniest guys I know. Many people do not know that about him because he tends to be pretty quiet (just like me - LOL). I am thankful I have him to bounce ideas or challenges off of regarding my current profession. It is nice to have him share his thoughts or suggestions based upon him serving as a teacher for 29 years. Today and always I honor this man. He is the best father anyone could ever ask for and I am glad that I call him "Dad". What I think is a totally cool idea hit me the other day in design of my team gifts! I am soooo excited to see how it all comes together. I actually came up with what I think is a cool "technique" and while I am excited about it, I cannot share it with you until Convention arrives. To do that would mean to spoil the goodies and I just cannot have that. LOL I am all about the surprises! So...while I am just posting a tease for now...I know you will love what I have to share when the time comes. I am working on some other non-Convention items, for some various gifts, so I will be sharing those soon. Enjoy this beautiful day the Lord has blessed us with! 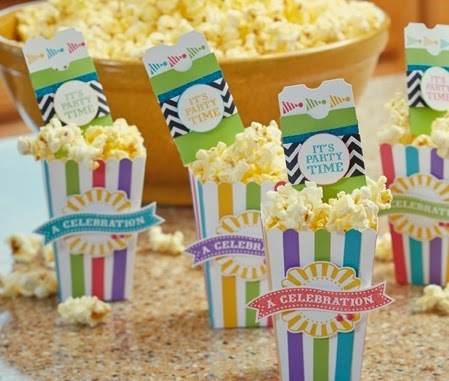 Use small party favors as invitations to a celebration! 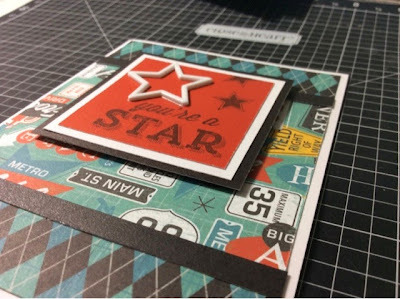 Watch this video to learn how to make your own party favors using Cricut shapes and the My Acrylix Big Top stamp set. Too fun, right?! Gotta love adorable party favors you can customize to fit your theme and colors. If you have any questions on any of the products seen, just let me know. 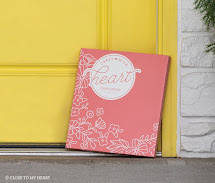 Happy, happy June and thank you for joining us for this month's blog hop featuring the Lollydoodle paper packet - my favorite, of course! 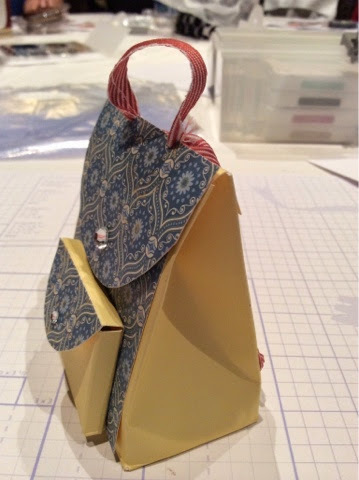 Several team members have agreed to share their artwork made with this paper packet. I am sure you will love what they have in store for you. This hop is a circle so feel free to continue to move through the links provided in each post or here is a list of the participants should you get lost along the way. In trying to decide what I wanted to design for the hop, I came across this trinket/jewelry box that I have owned for...awhile. LOL I will refrain from saying how long but I thought, "Ooh! I can decorate that!" Here is an additional photo so you can see the dimension of this box. 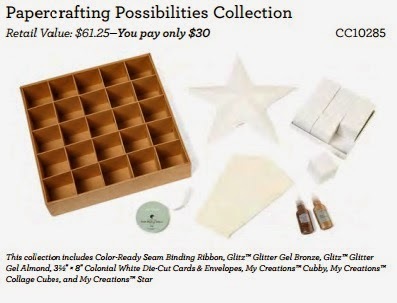 (You can find these at various craft stores for a reasonable price.) 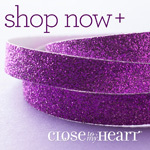 They definitely make great gifts! Thank you for stopping by and please consider leaving a comment. Now, hop on over Tonya's Blog to see what CUTE creation she has designed to share with you! 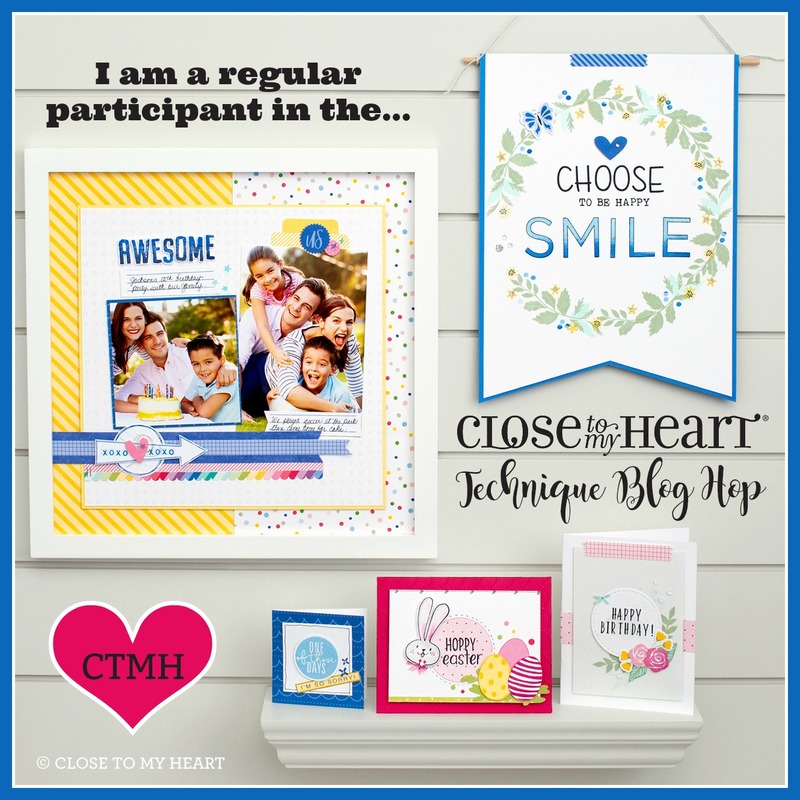 It's Close To My Heart's Anniversary and you get the goodies! How great is that deal?! 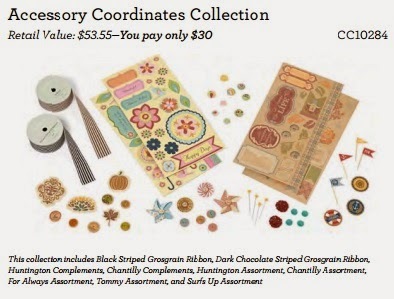 In honor of our founder and CEO Jeanette Lynton's 30-year Anniversary in the stamping and scrapbooking industry, you can add your choice of one of six great gift collections for just $30! 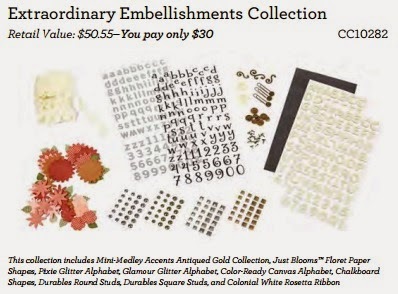 This special offer is available when you place an order of at least $50 but...wait until you see the values of the brilliant bundles! Each collection is perfectly tailored to fit a variety of interests and styles. 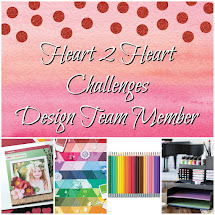 They feature everything from gift bags to ribbons to washi tape to alphabet stickers - and much more! 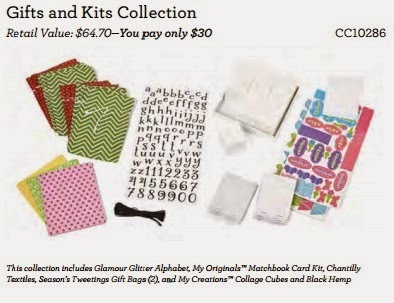 Be sure to take advantage of these savings and snag your own collection for just $30. Contact me to order yours today! You'll be glad you did! 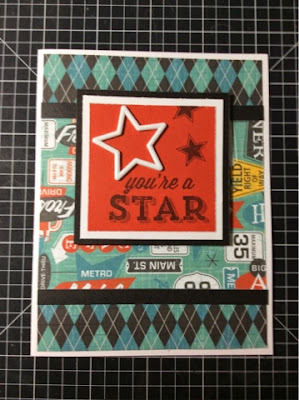 June Stamp of the Month - Kaboom! 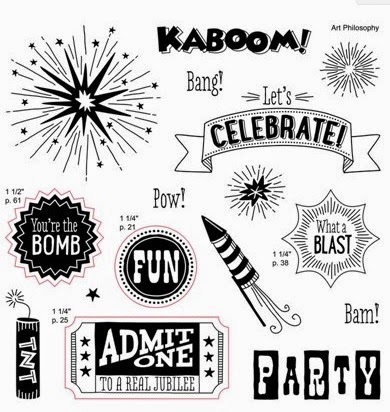 This stamp set is just too fun for the upcoming July 4th holiday but can also be used for various party and celebration themes throughout the year! 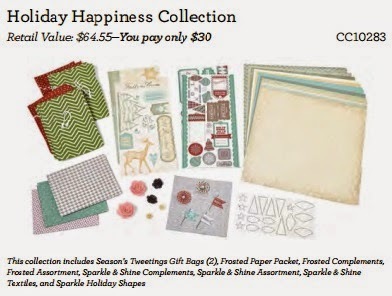 It can be yours for just $5 with a $50 purchase through the end of this month! Here are some samples made with a general party theme. I can see great potential and will be creating various project items soon! 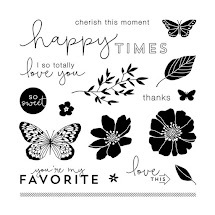 If you would like to get this stamp set (you can also buy it outright for $17.95), you can contact me or place an order on my website. I am always available for any answers you may have. June. It's Gonna be Good! 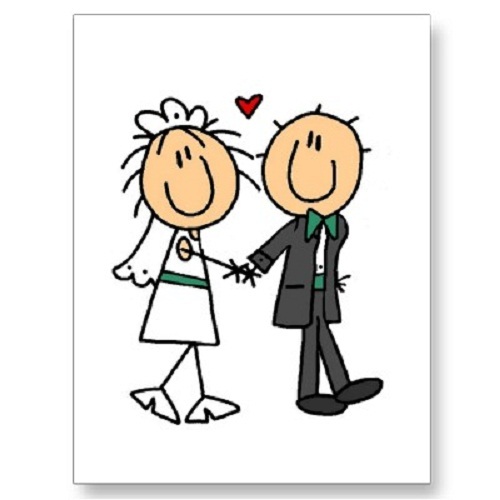 On June 20th, my hubby and I will celebrate 16 years of marriage! We will celebrate another year of my dad's life on June 22nd! And on June 24th...I will leave for Close To My Heart's Annual Convention! WOOHOO! Now there is plenty of other things taking place this month that are sure to make the month fly by, but I vow to take it one day at a time and soak it all in! Here's wishing you a SUPERB month!